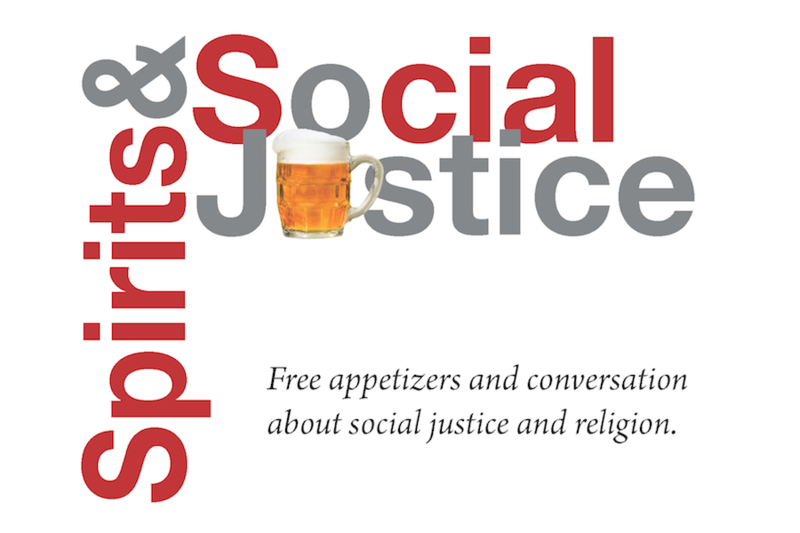 At Spirits and Social Justice on February 14 at 6:30 p.m. we are having an open conversation about possible topics for upcoming events. What questions do we want to have about social justice issues and the church? Bring questions with you, and tell us about interesting speakers we might bring to our table of appetizers. All are welcome to join us for fellowship, free appetizers, and meaningful conversations. Spirits and Social Justice events will continue until June 2019, every 2nd Thursday of the Month. Join us for a conversation about religion and social justice, right here in your neighborhood. And free appetizers!